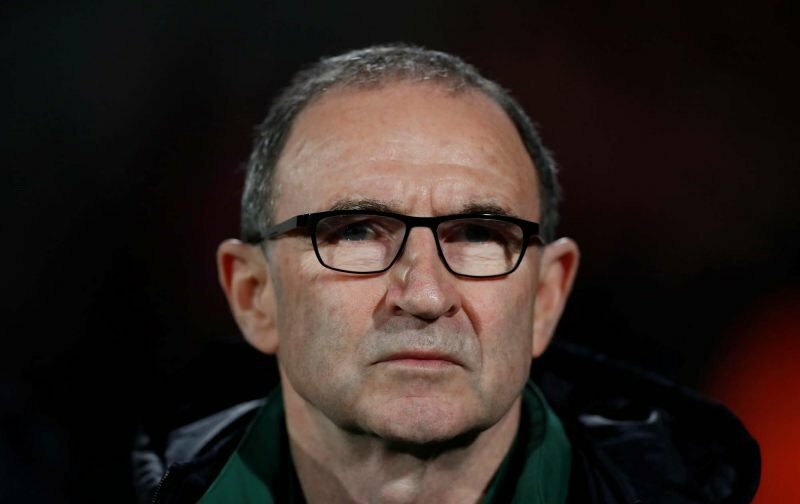 It’s been reported this afternoon that Nottingham Forest are now close to announcing the appointment of Martin O’Neill as our new manager following the departure of Aitor Karanka last week. 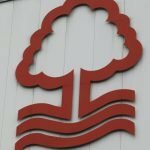 With plenty of eyebrows being raised when Karanka’s departure was announced and many fans fearing that would be it when it came to our promotion push this season, O’Neill will certainly placate some given his ties to the club and his overall managerial record, but there will be those who feel his best days have gone as after leaving Aston Villa, he has arguably struggled at club level. Sky Sports have claiemd within the last hour that their ‘sources’ suggest negotiations are now at an advanced stage and they expect an announcement within the next 24 hours. It’s intimated that Roy Keane may be joining him as well on his backroom team following their spell together at the Republic of Ireland. We’ll have to see where this one goes.